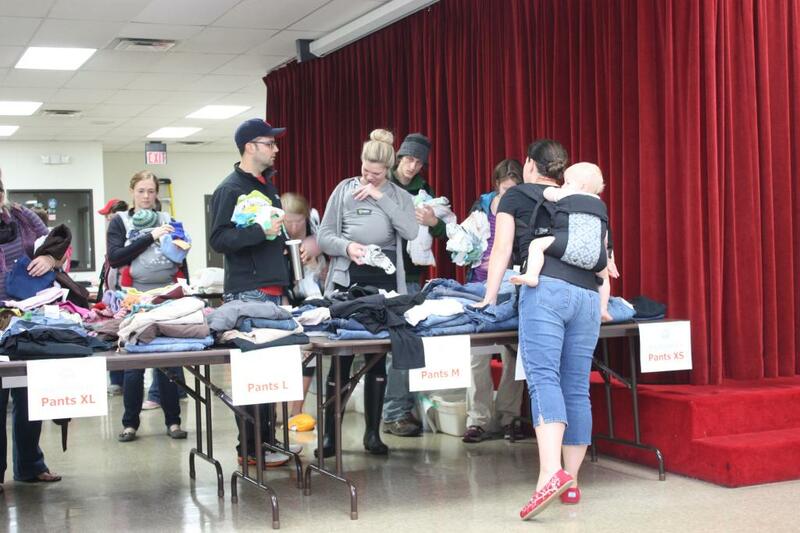 Sprout Swap – April 6, 2019 – Consignment sale for cloth diapers and baby carriers. April 6, 2019 – Consignment sale for cloth diapers and baby carriers. On Friday night we host a Presale. 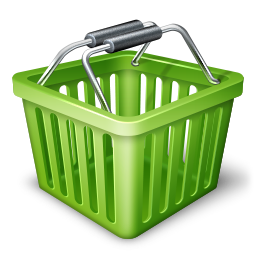 This event requires tickets and allows you to shop in advance of everyone else. Get your Presale tickets today. 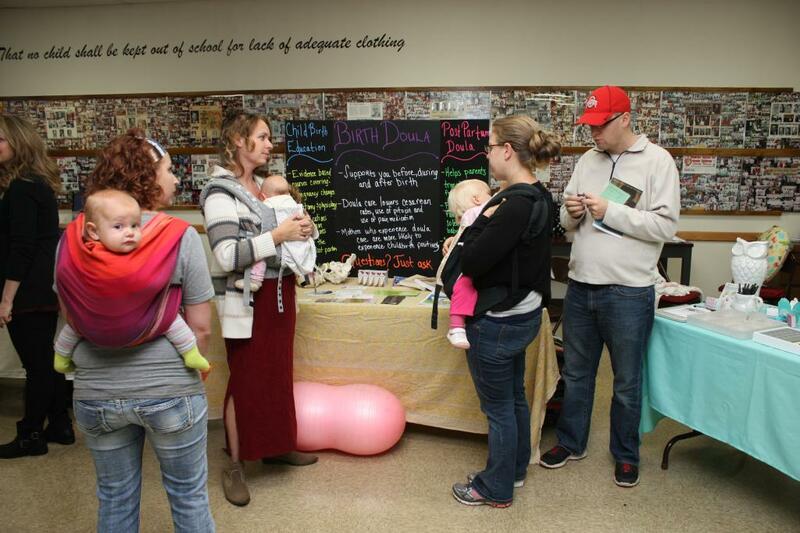 The Sprout Swap also showcases a select number of local businesses whose mission and products or services compliment Cloth Diaper Connection. 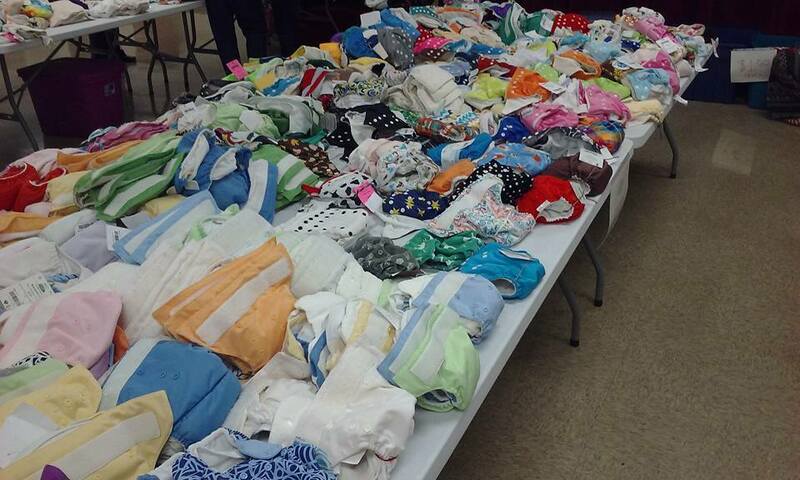 You can consign cloth diapers, baby carriers and maternity clothes at the Sprout Swap! Sign up to sell now. 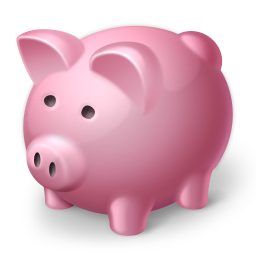 We need you to dig out your baby’s outgrown cloth diapers and your unused baby carriers and register to sell them in the Sprout Swap! 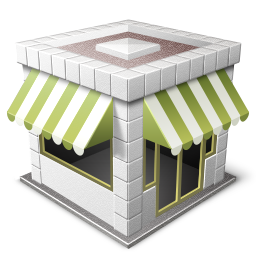 Our attendees are interested in unique items, natural home and baby goods and family-oriented services. If you think our audience would be interested in what you have to offer, apply today! Sprout Swap benefits Cloth Diaper Connection, a 501(3)c non-profit organization. We rely on an army of volunteers to pull off the event. Are you ready to make a difference? Copyright © 2019 Sprout Swap. Powered by WordPress. Theme: Spacious by ThemeGrill.